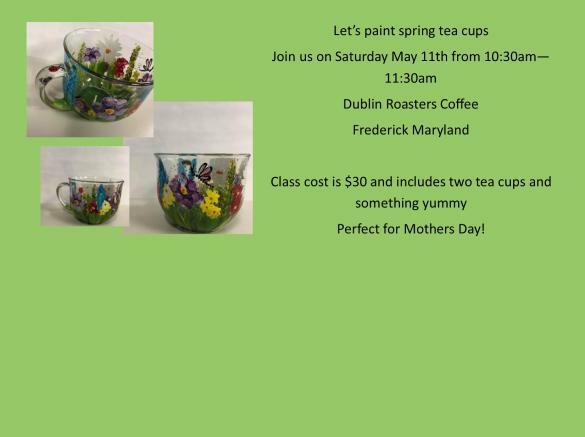 Just in time for Mother's Day - join us as we paint 2 beautiful glass tea cups. One for you, one for Mom! 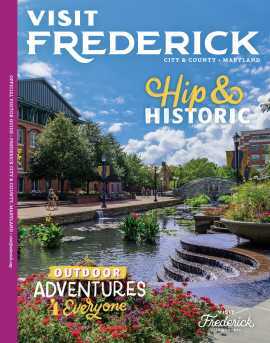 Class cost includes everything you will need, lots of enthusiastic instruction and something yummy. Class is small and intimate so get your tickets today.